6 Plots for sale with detailed planning consent at the heart of the Malt Whisky Trail in Morayshire. 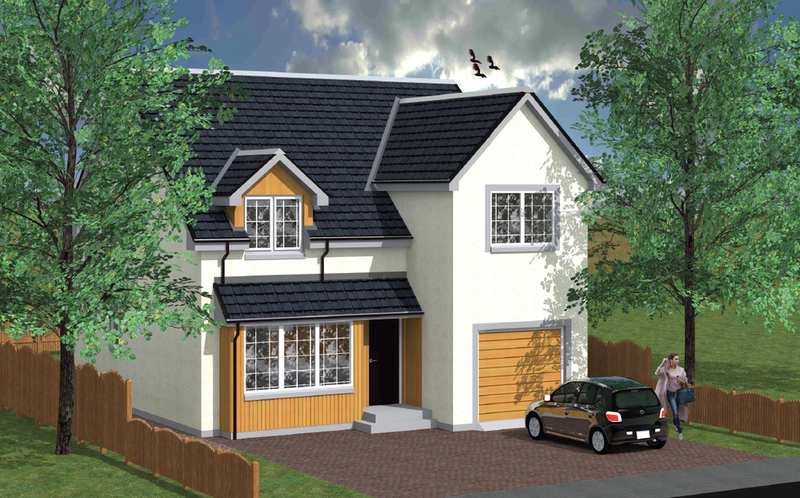 Planning consent in place for 4 house types including a bungalow and 3, 4 & 5 bed homes full of stunning features. Click on the house types for plans and layouts of each house design or you can design your own dream home. Option of plot with "fix priced" build available, contact us for details*. * please note that the fixed price build contract is provided by our recommended third party builder Black Apple and not by Abhaile.